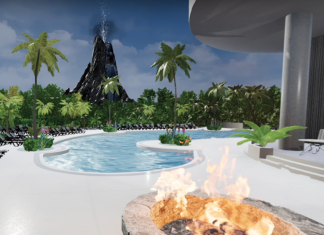 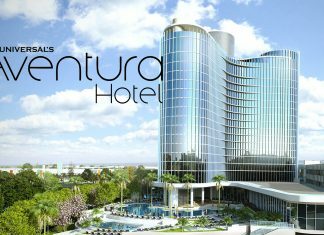 Universal Orlando has released a new video, giving guests a 360° look at their new Aventura hotel opening next year. 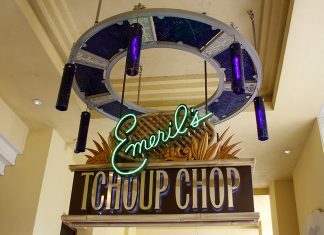 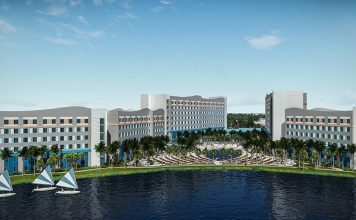 The new 600-room hotel opens August 1, 2018. 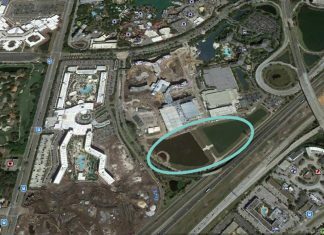 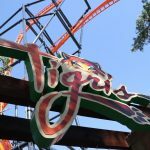 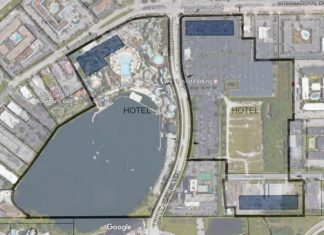 Universal plans to add 4,000 hotel rooms to the former home of Wet 'n Wild. 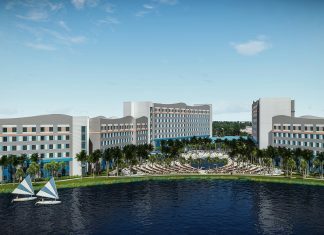 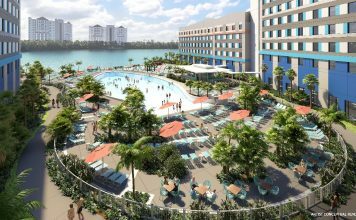 This will be Universal Orlando's 6th hotel added to its line-up. 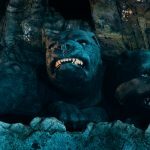 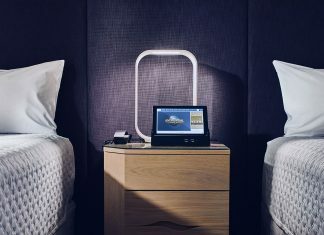 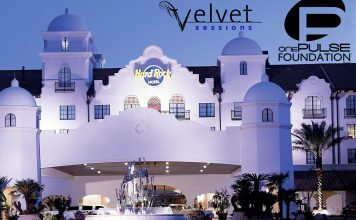 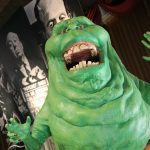 In honor of the recent launch of the Hard Rock Heals Foundation, Hard Rock Hotel at Universal Orlando invites guests to experience the limited time Hard Rock Heals Suite. 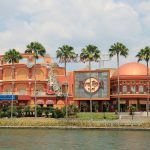 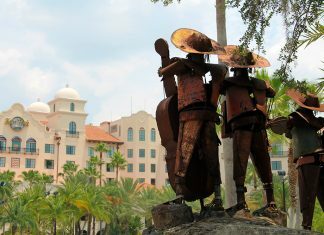 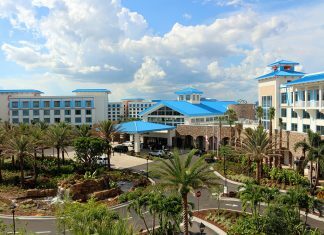 The Brand New Caribbean-Themed Hotel is Universal's 5th Resort! 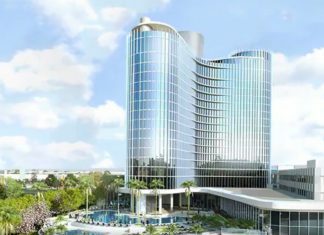 Universal's rumored 6th hotel is set to be a 600-room tower.